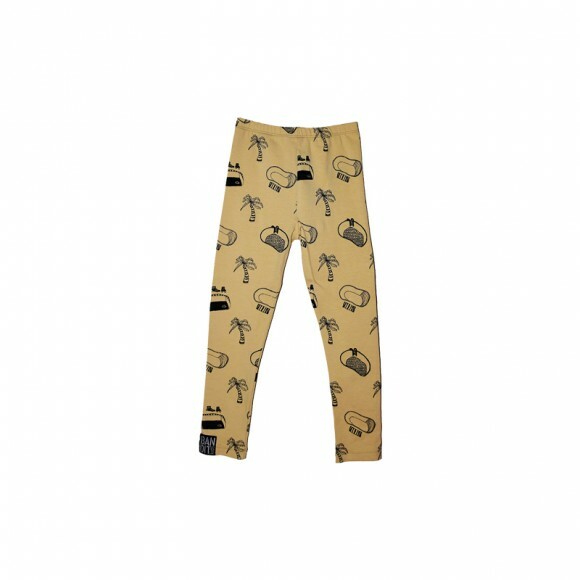 An essential to any wardrobe: trousers and leggings! 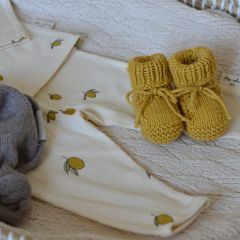 Yellow Flamingo offers a choice of pieces combining comfort, practicality and aesthetics. 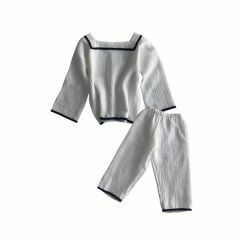 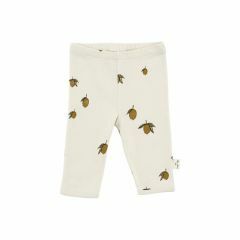 What could be better for the smaller ones than to quickly put on little leggings? 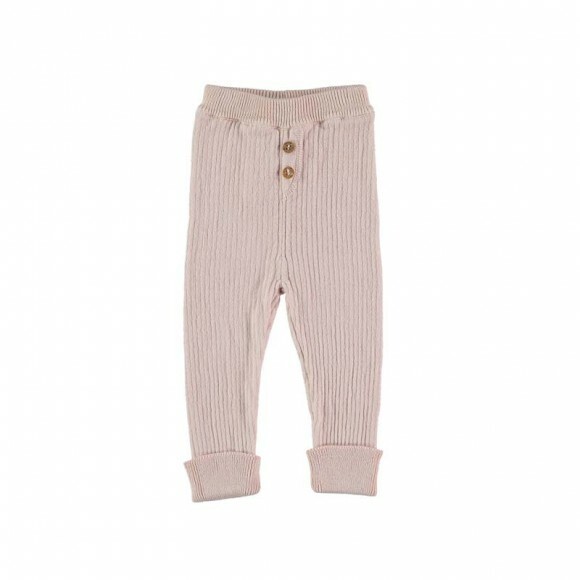 Made of cotton, it allows the baby to spend his/her day without having restricted movements. 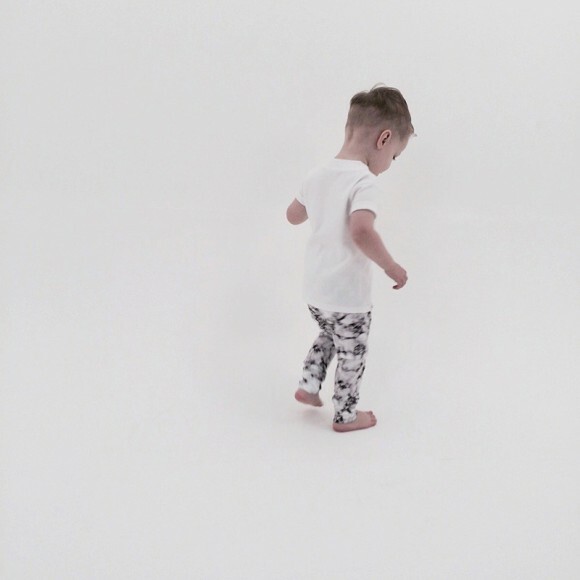 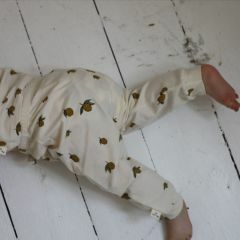 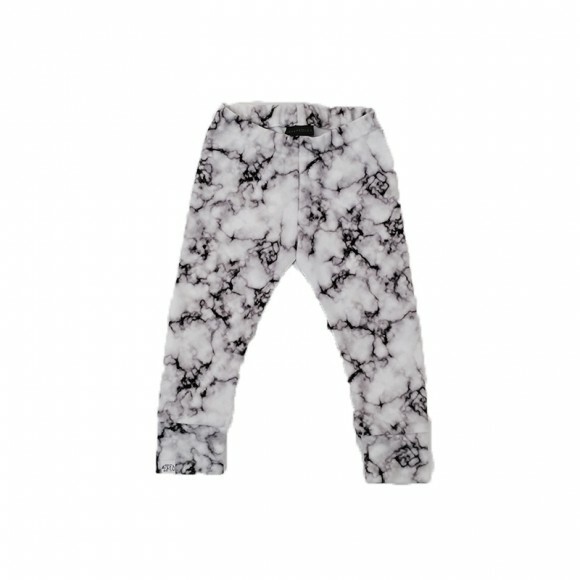 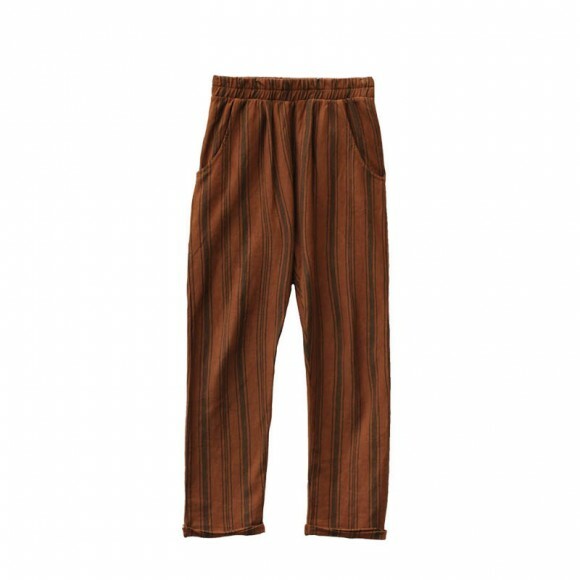 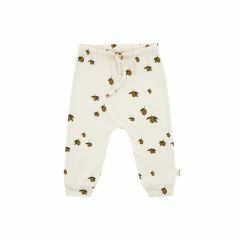 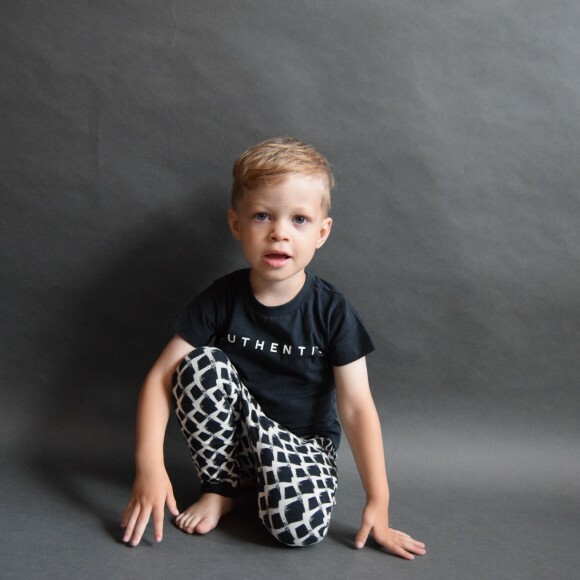 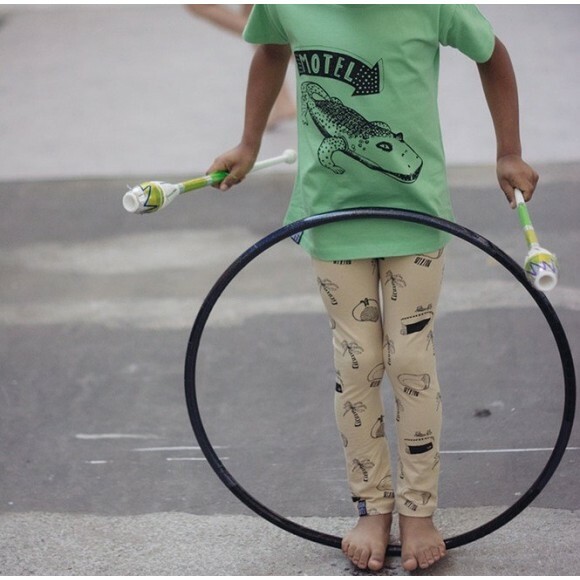 We also offer footed pants like Kidwild's, and they are perfect when the baby doesn't know how to walk yet. 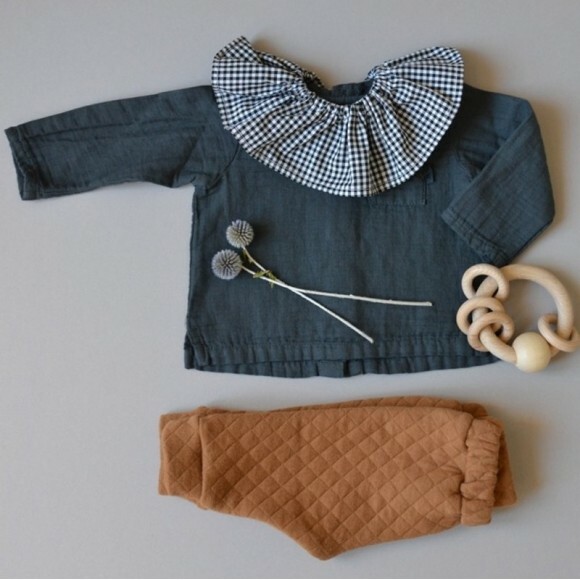 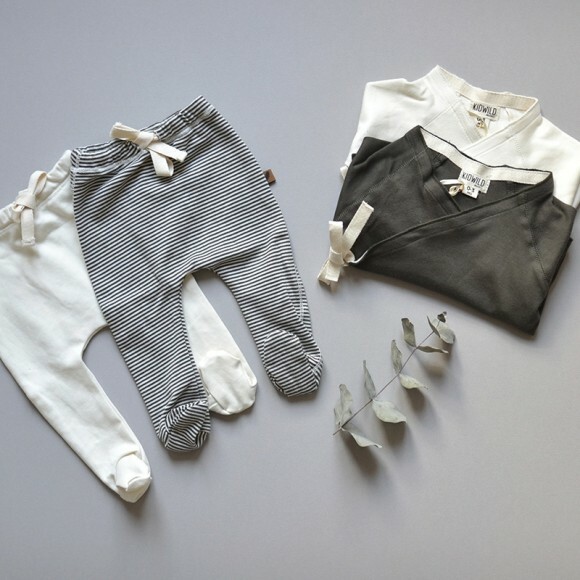 For the older ones, we love La Petite Particule's flouncing collars and leggings to be combined with a nice blouse. 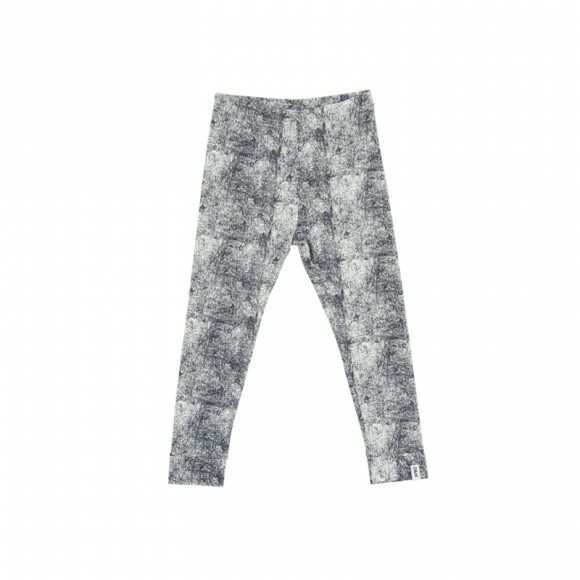 Leggings, certainly a wardrobe essential and always carefully chosen.